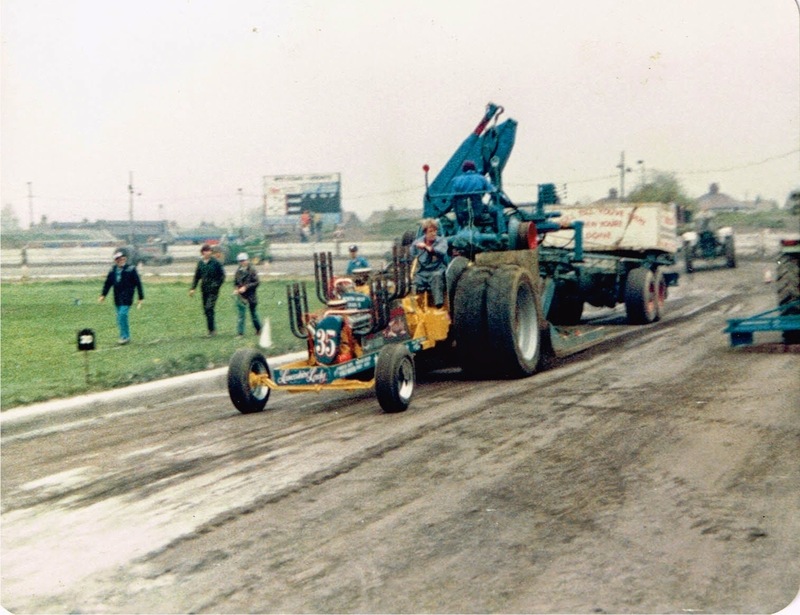 In memory of Ken Smith, who passed away recently at the age of 63, one of the longest standing tractor pullers of the BTPA. 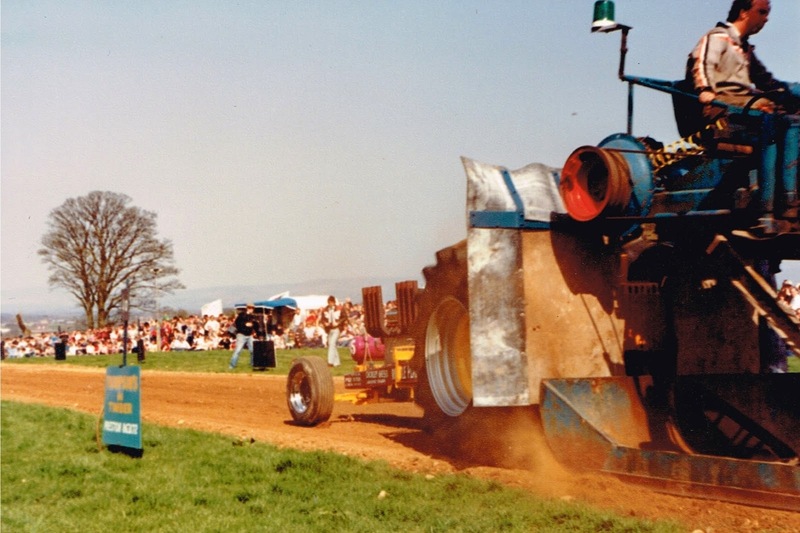 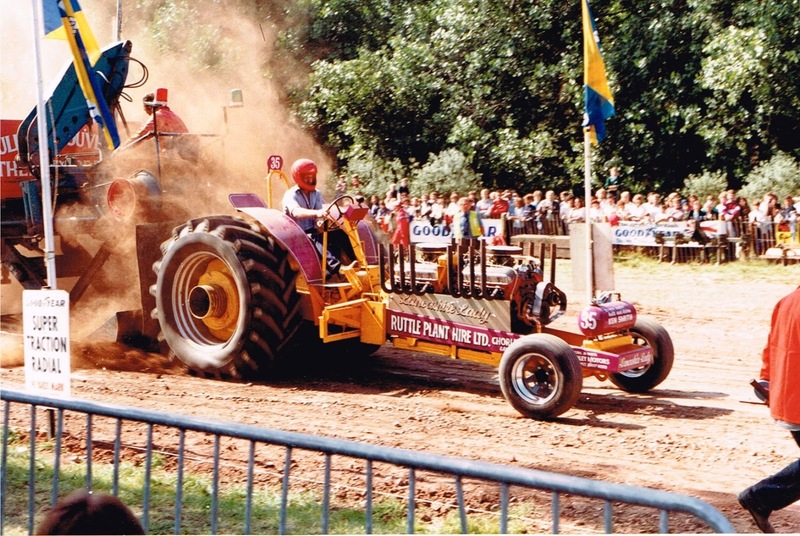 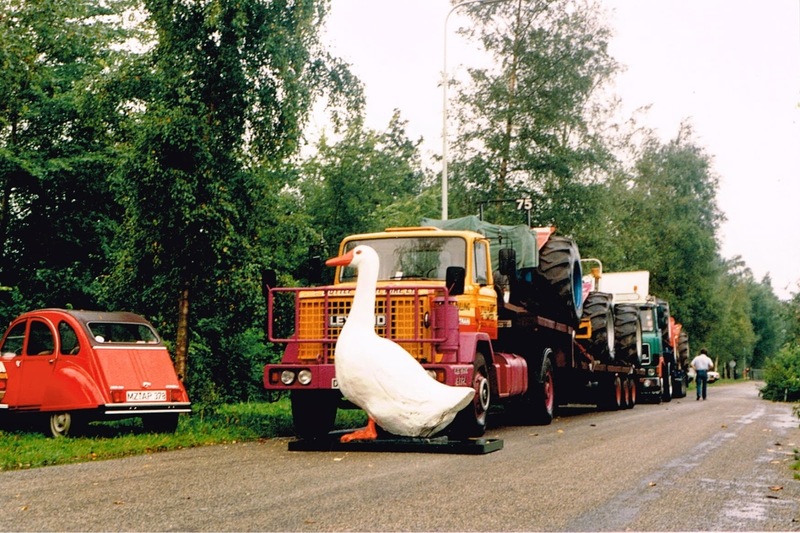 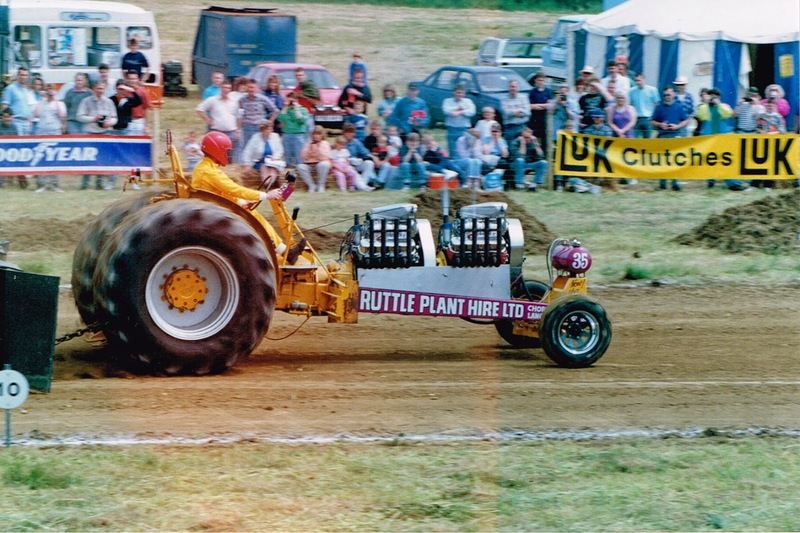 Ken was one of the first BTPA pullers in the early days, and a founding member of the North West Tractor Pullers Club. 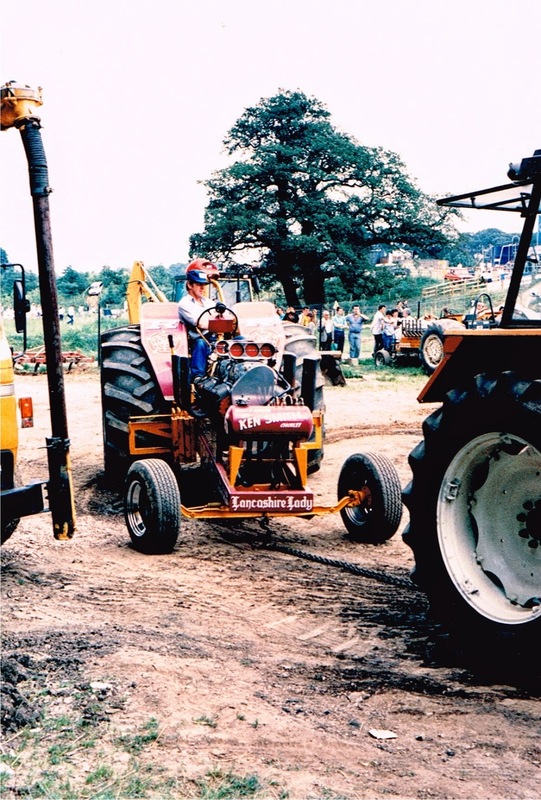 Ken pulled with his modified tractor ‘Lancashire Lady’ for many years, before building his TWD ‘Legend and Hero’. 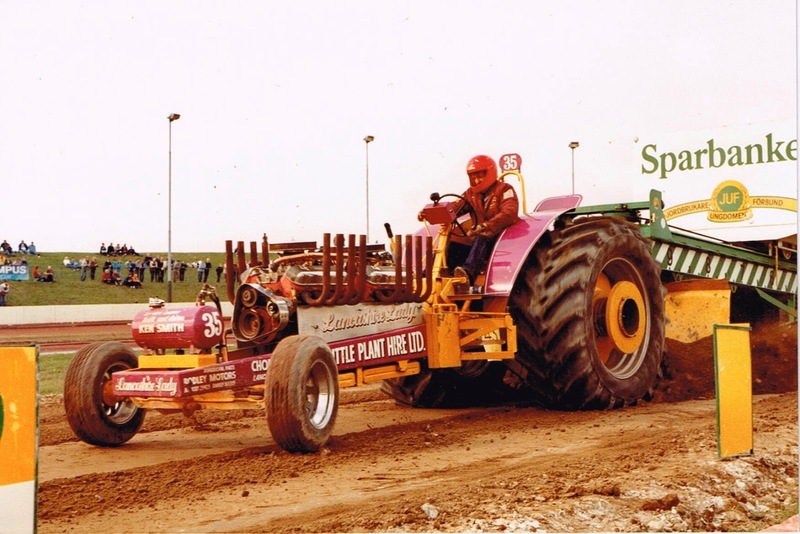 He will be sadly missed in the tractor pulling community. 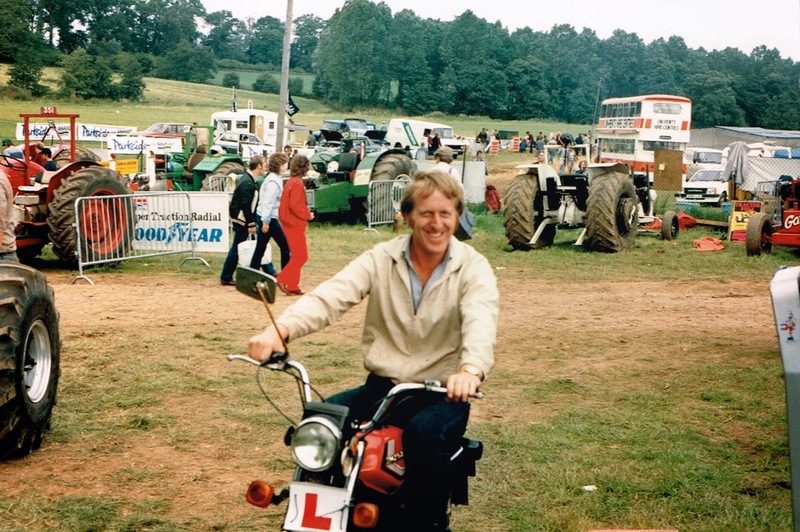 Ken’s funeral will be held on 7th October at 10am.